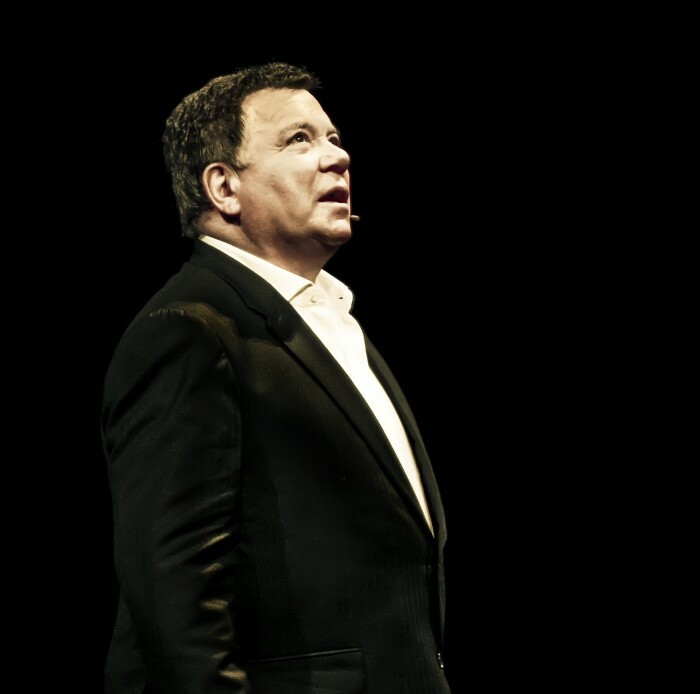 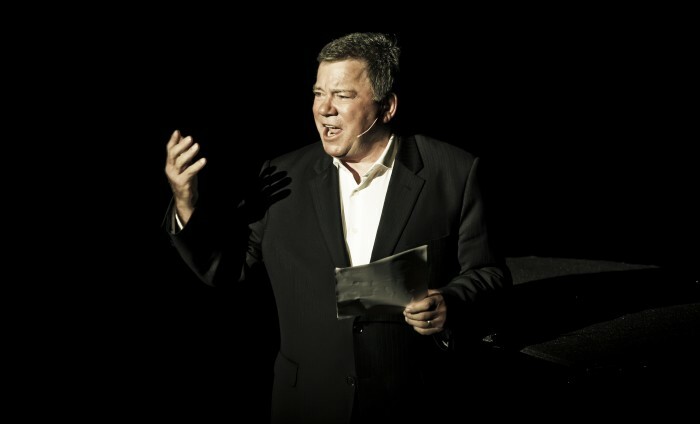 No one can tell a story like William Shatner! 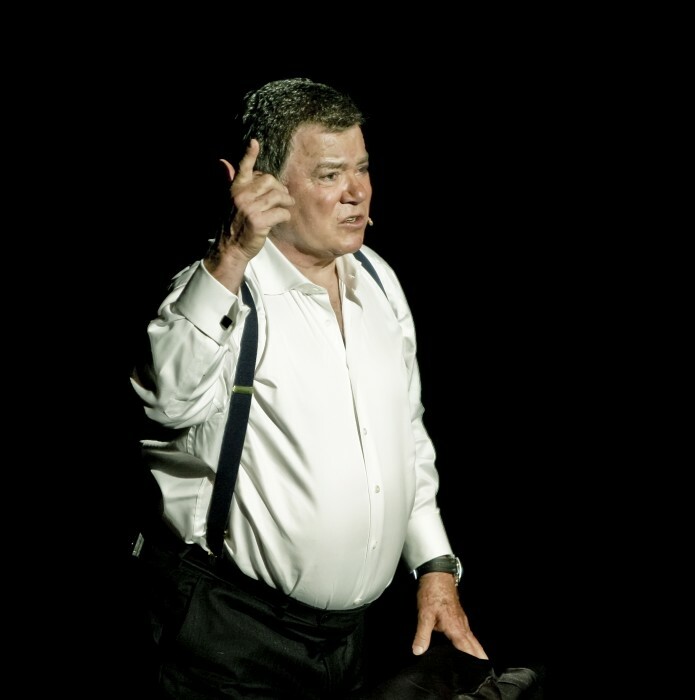 After almost 60 years as an actor he has become one of the most beloved entertainers in the world. 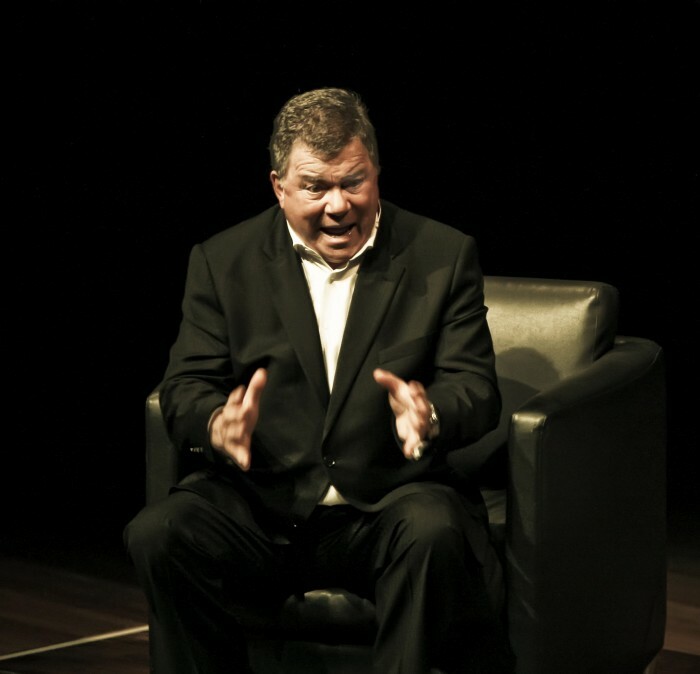 Join the man himself for one, mad, glorious evening, packed with anecdotes, lessons learned and pearls of wisdom. 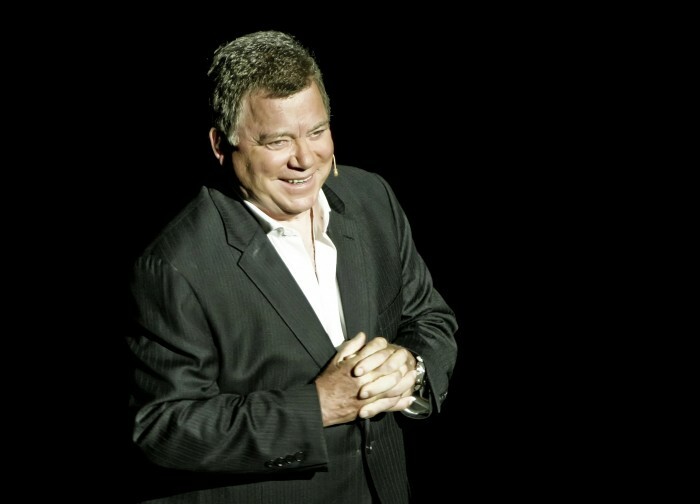 With his wry sense of humour, this Actor, Producer, Director, Musician and Celebrity Pitchman will take you on an outrageously entertaining journey. 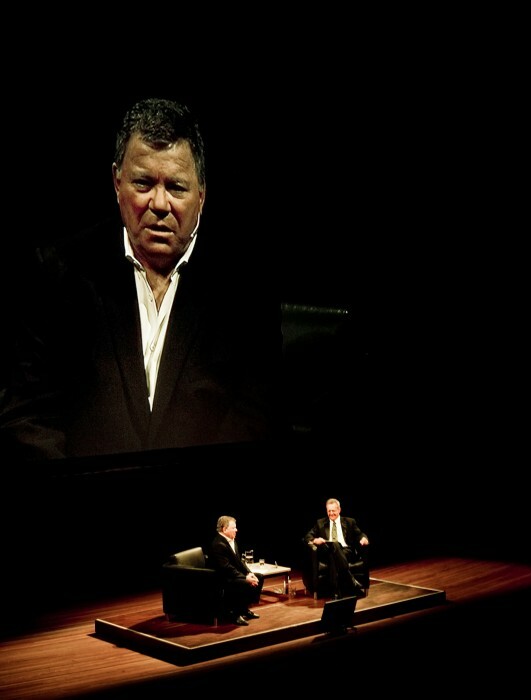 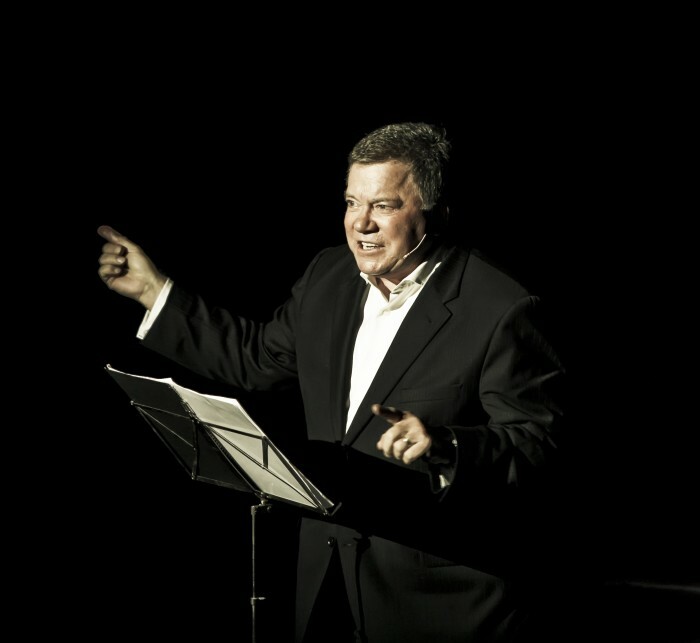 For one night only Shatner offers listeners the remarkable, full story of his life and explains how he got to be, well, everywhere.